Author: Herge Set In . . . Description: The classic graphic novel. 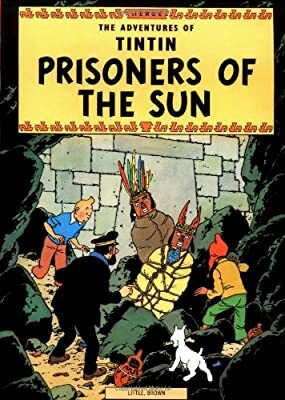 Tintin discovers that one of the last Incan descendants has kidnapped his missing friend, Professor Calculus. Tintin and Captain Haddock follow the kidnapper to Peru--can they save Calculus?